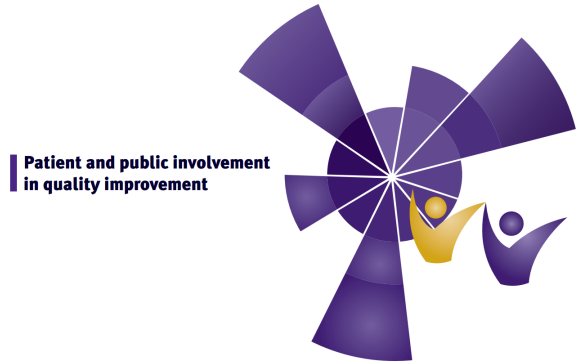 HQIP (Healthcare Quality Improvement Partnership) has updated its guide to Patient and Public Involvement (PPI) in quality improvement and it is now available to download. A number of quality improvement projects are included as case studies, including our Human Factors training for support staff in community organisations, led by Nathalie Delaney, Patient Safety Improvement Lead. You’ll find the ‘Co-designed escalation assessment and training’ case study on page 19-20. It highlights how important communication, meaningful assessment and action, and effectiveness of co-designing is for individuals and the system as a whole, and how we can strengthen communication at escalation and handover through use of the SBAR tool. The guide is aimed at those involved in QI in healthcare organisations, nationally, regionally or locally, whether patients, the public, managers, clinicians, or specialist quality improvement staff. Although written for use in healthcare, much of the guide can be adapted for use in social care settings. examples of PPI in quality improvement projects.